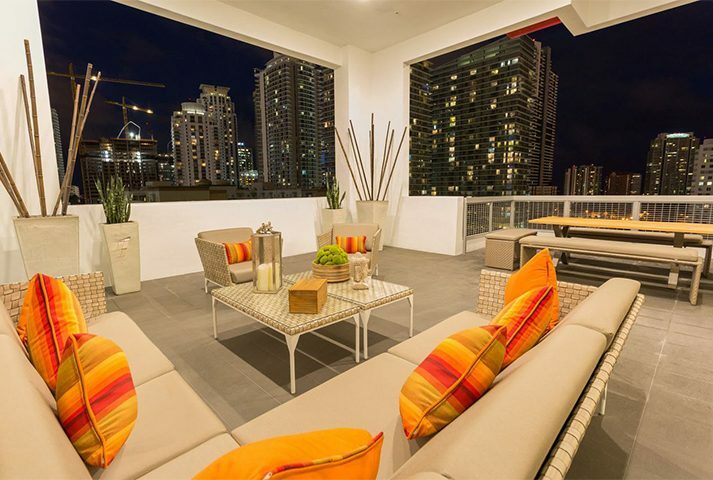 Brickell View Terrace – Behar Font & Partners, P.A. 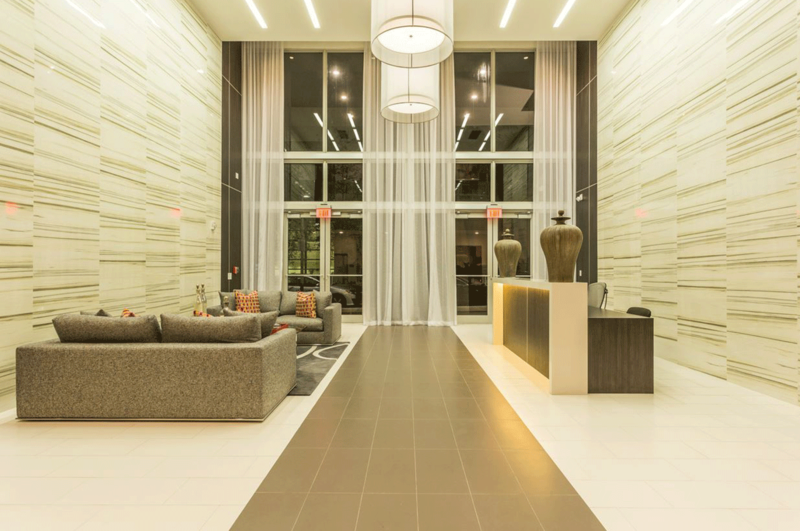 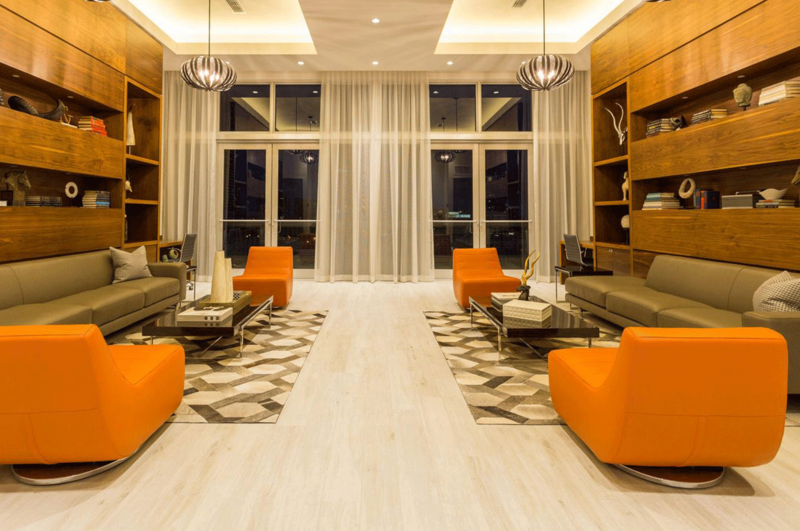 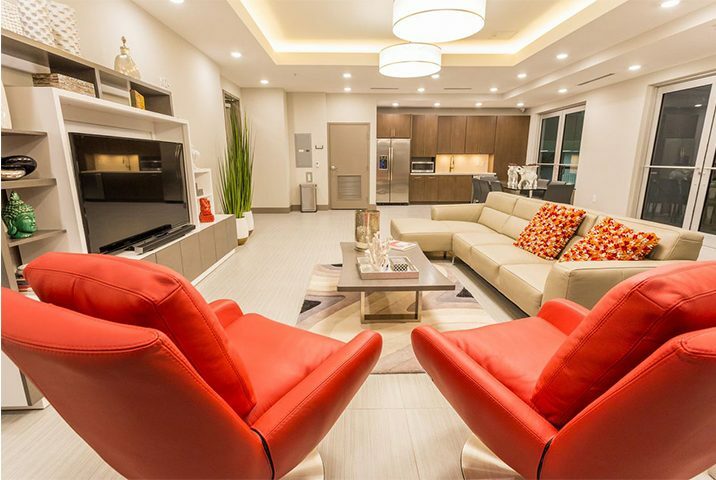 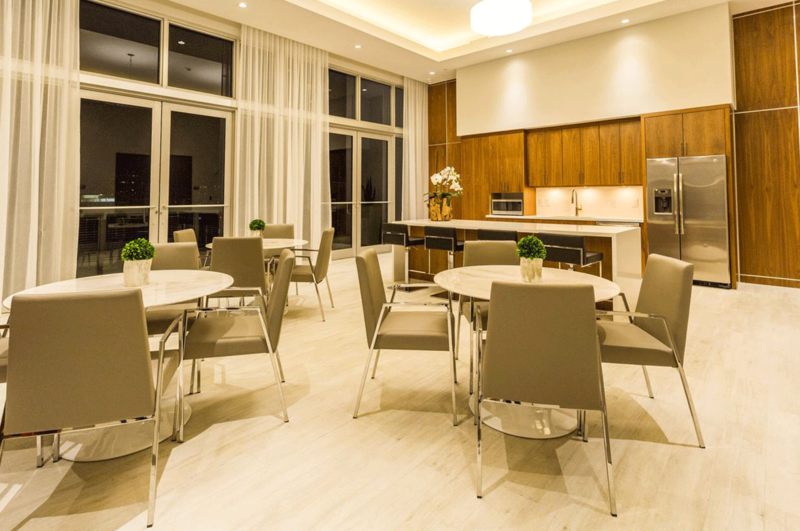 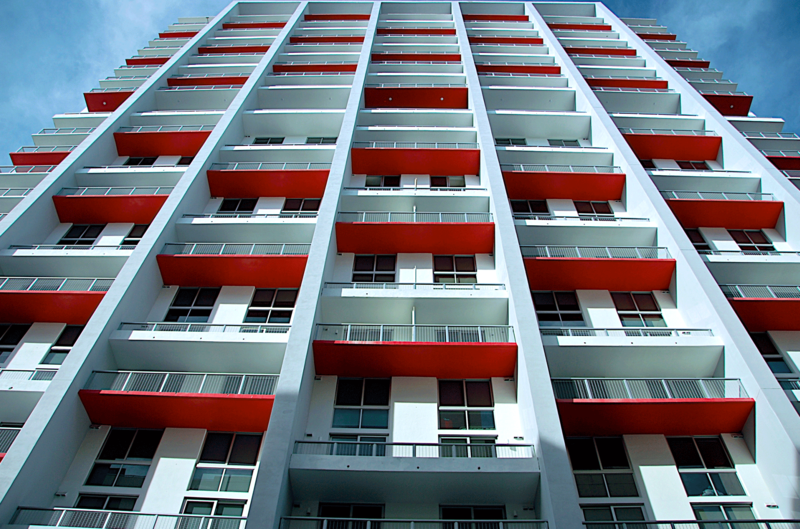 Owner: Brickell View Terrace Apartments, Ltd. 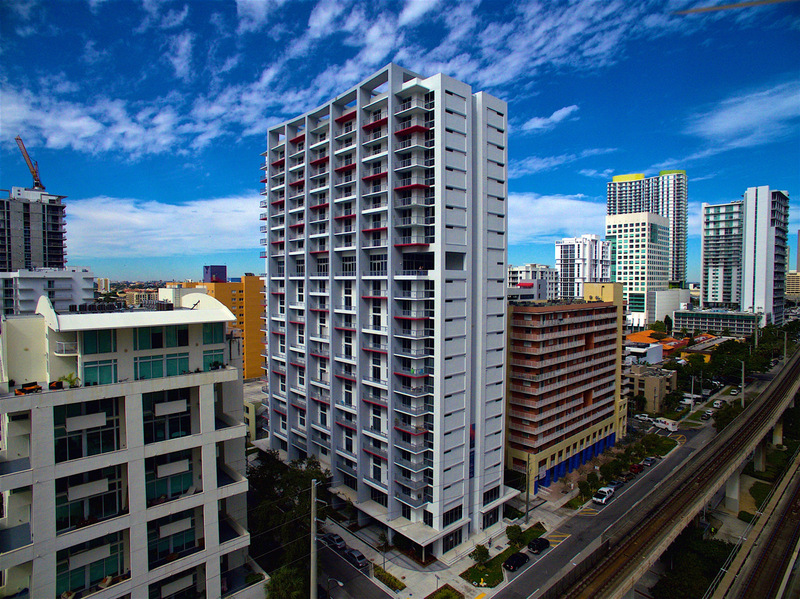 The project consists of a new thirty-five (35) story rental apartment building consisting of 100 affordable housing units, retail areas at the ground floor and an amenity level, 72 market rate units and rooftop amenities, a free-standing nine (9) story parking garage with 352 parking spaces, 1,460 square feet of retail/office at the ground level and rooftop amenities.